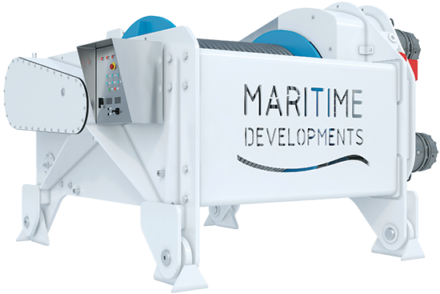 Nothing speaks more of the marine environment than a deck winch - and with our origins in the fishing industry, we know these systems inside out. 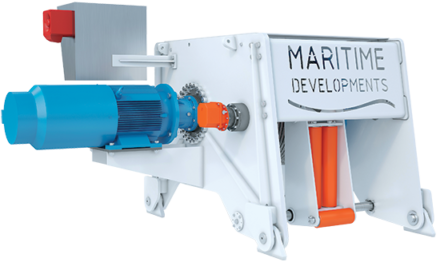 It’s our extensive expertise of working with this demanding sector that taught us the benefits of intuitive controls and improved handling of deck machinery, which led to the creation of an MDL electric department - and an order for 40 electrically-driven winches for operations offshore Brazil that followed. 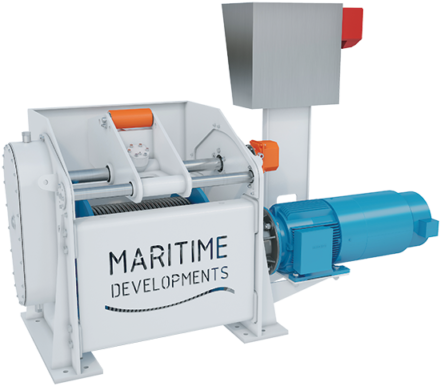 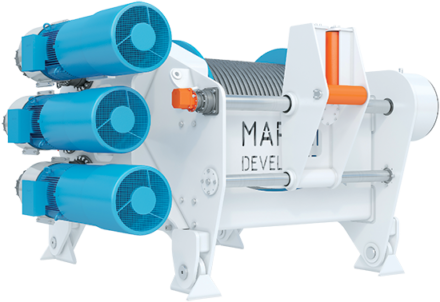 All of MDL deck winches are offshore-rated, Lloyds approved, and can be supplied with electric or hydraulic drives depending on individual requirements.